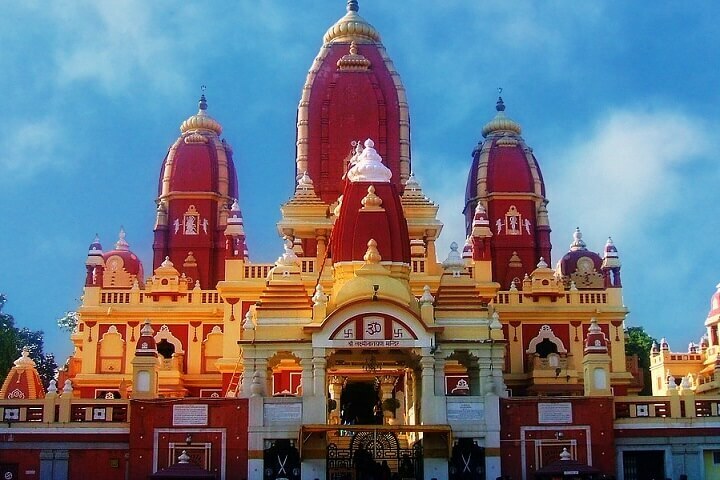 This is the list of top 14 largest hindu temples. 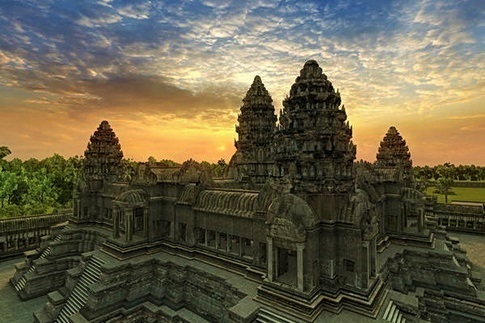 Angkor Wat is a temple complex at Angkor, Cambodia, built for the king Suryavarman II in the early 12th century as his state temple and capital city. 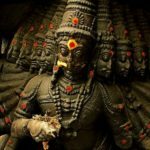 As the best-preserved temple at the site, it is the only one to have remained a significant religious centre since its foundation first Hindu, dedicated to the god Vishnu, then Buddhist. 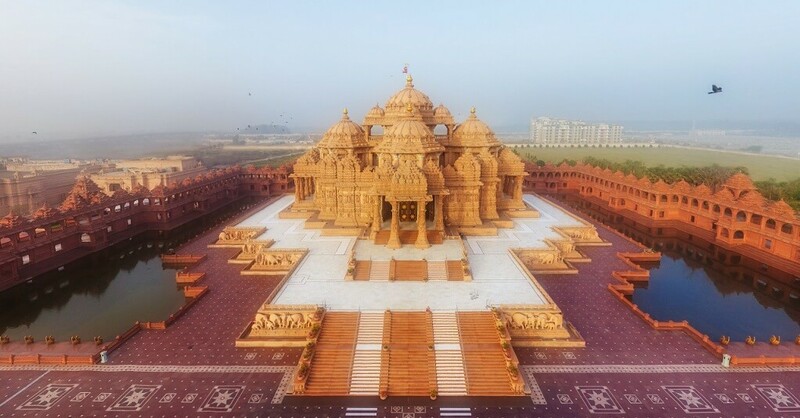 It is the world’s largest religious building. 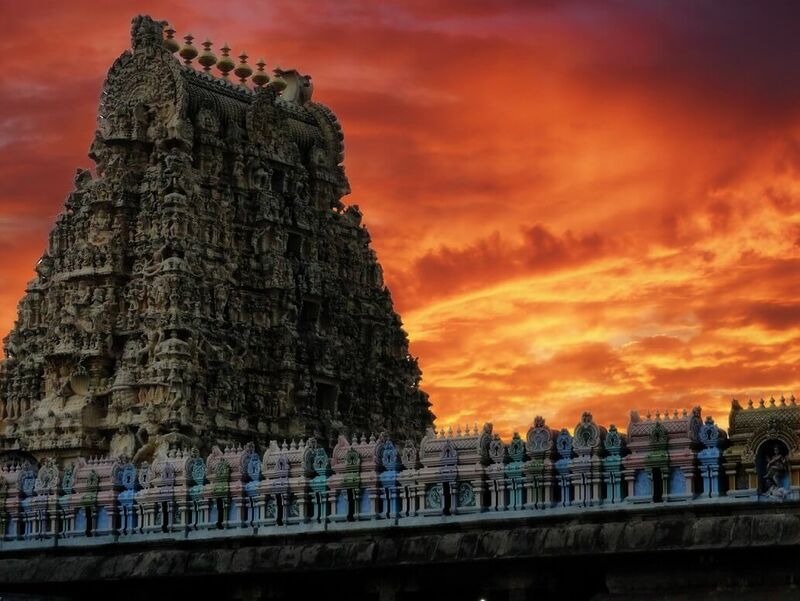 Srirangam temple is often listed as the largest functioning Hindu temple in the world (the still larger Angkor Wat being the largest existing temple). The temple occupies an area of 156 acres (631,000 m²) with a perimeter of 4,116m (10,710 feet) making it the largest temple in India and one of the largest religious complexes in the world. 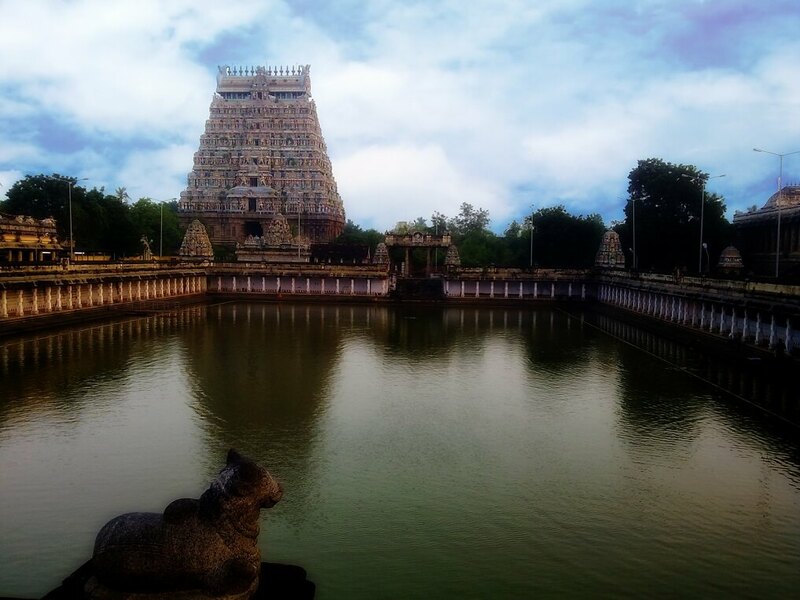 The temple is enclosed by seven concentric walls (termed prakarams (outer courtyard) or mathil suvar) with a total length of 32,592 feet or over six miles. These walls are enclosed by 21 Gopurams. The Ranganathanswamy Temple complex with 49 shrines, all dedicated to Lord Vishnu, is so huge that it is like a city within itself. 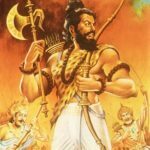 However, the entire temple is not used for the religious purpose, the first three out of seven concentric walls are used by private commercial establishments such as restaurants, hotels, flower market, and residential homes. 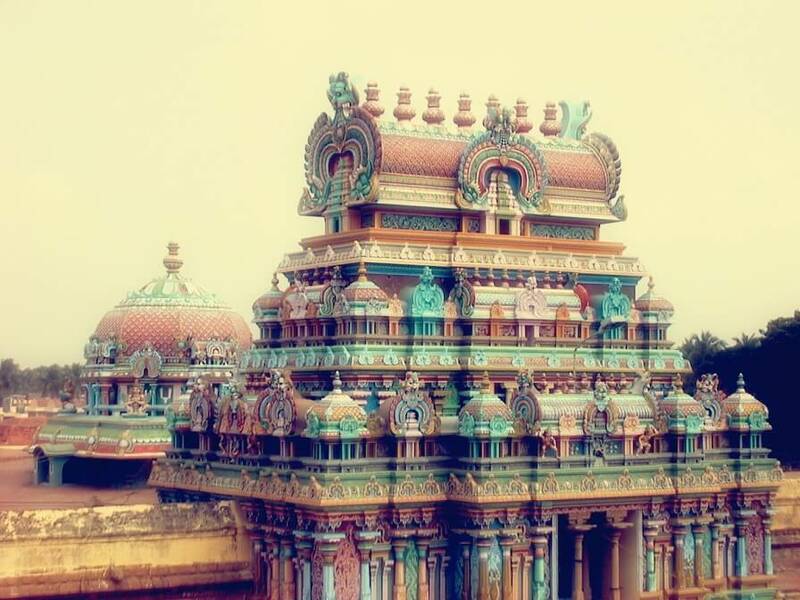 Thillai Natarajah Temple, Chidambaram – Chidambaram Thillai Natarajar-Koothan Kovil or Chidambaram temple is a Hindu temple dedicated to Lord Shiva located in the centre of the temple town of Chidambaram, east-central Tamil Nadu, South India. 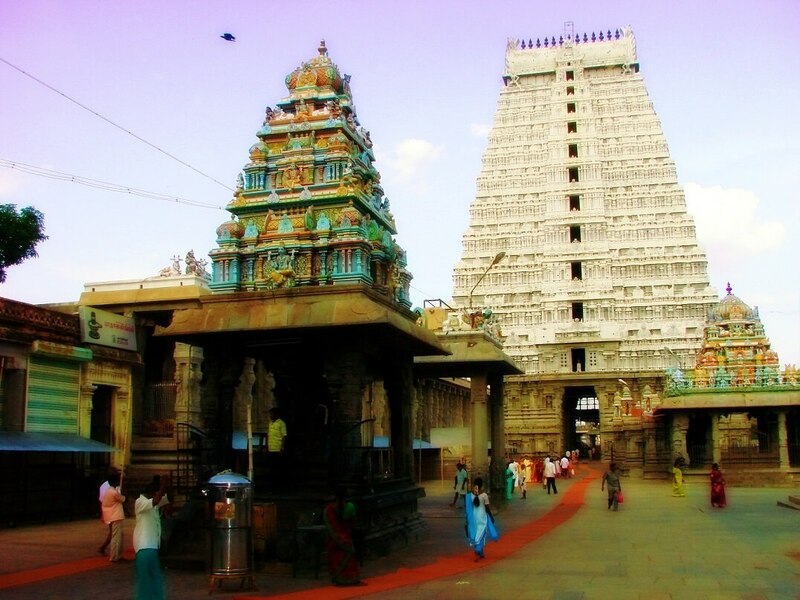 Chidambaram is a temple complex spread over 40 acres (160,000 m2) in the heart of the city. 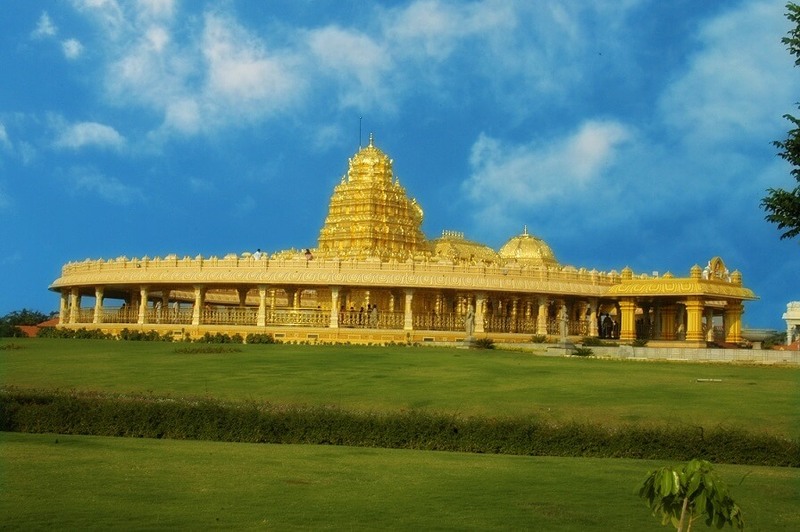 It is truly a large temple which is completely used for religious purpose. 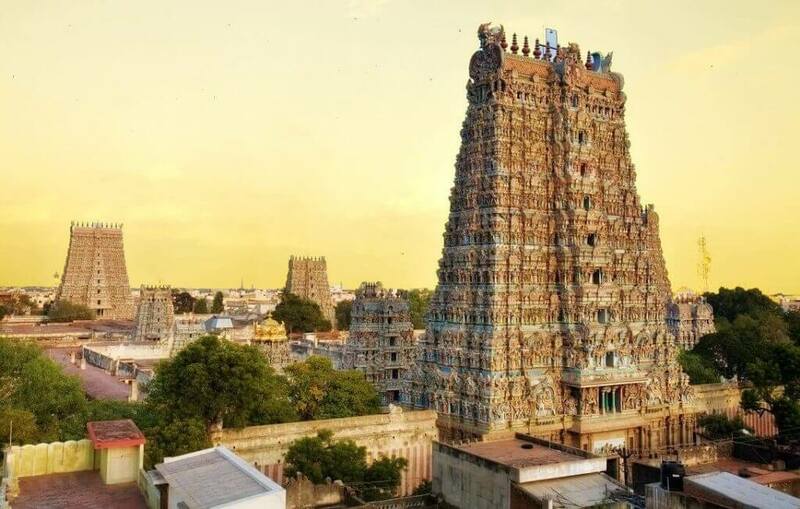 The main complex to Lord Shiva Nataraja also contains shrines to deities such as Sivakami Amman, Ganesh, Murugan and Vishnu in the form Govindaraja Perumal. 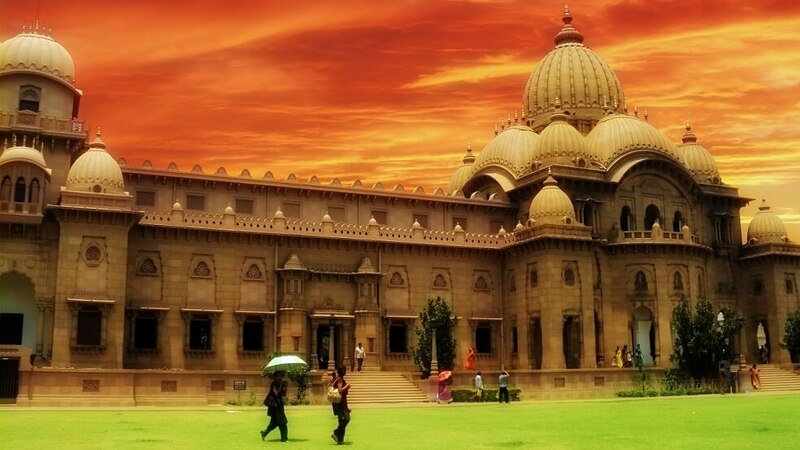 Belur Maṭh or Belur Mutt is the headquarters of the Ramakrishna Math and Mission, founded by Swami Vivekananda, a chief disciple of Ramakrishna Paramahamsa. It is located on the west bank of Hooghly River, Belur, West Bengal, India and is one of the significant institutions in Calcutta. This temple is the heart of the Ramakrishna Movement. The temple is notable for its architecture that fuses Hindu, Christian and Islamic motifs as a symbol of unity of all religions. The ancient Sri Thyagaraja temple at Tiruvarur is dedicated to the Somaskanda aspect of Shiva. 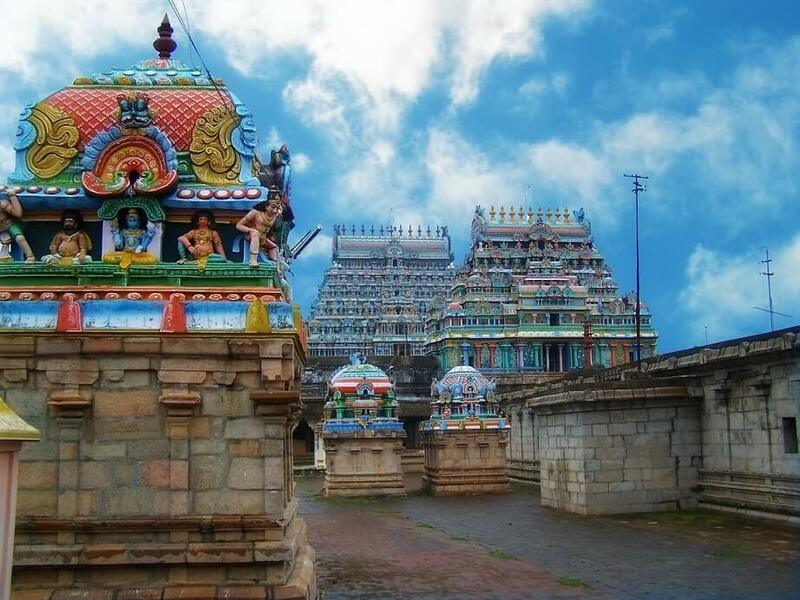 The temple complex has shrines dedicated to Vanmikanathar, Tyagarajar and the Kamalaamba, and covers an area of over 20 acres (81,000 m2). 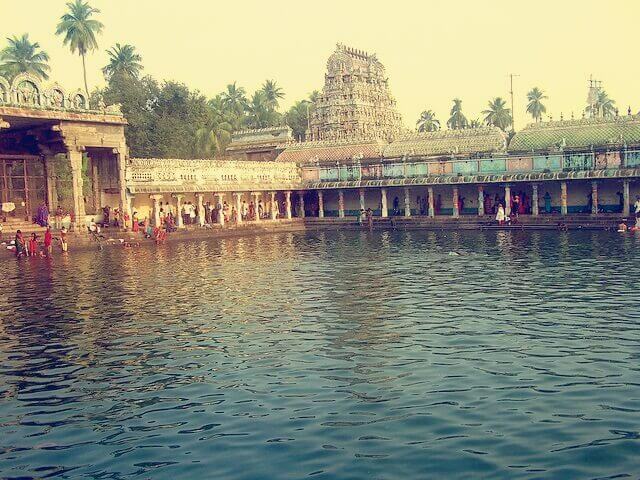 The Kamalalayam temple tank covers around 25 acres (100,000 m2), one of the largest in the country. 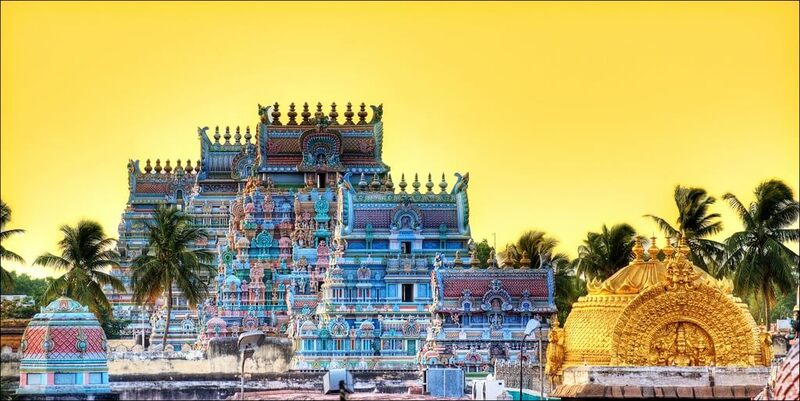 The temple chariot is the largest of its kind in Tamil Nadu. 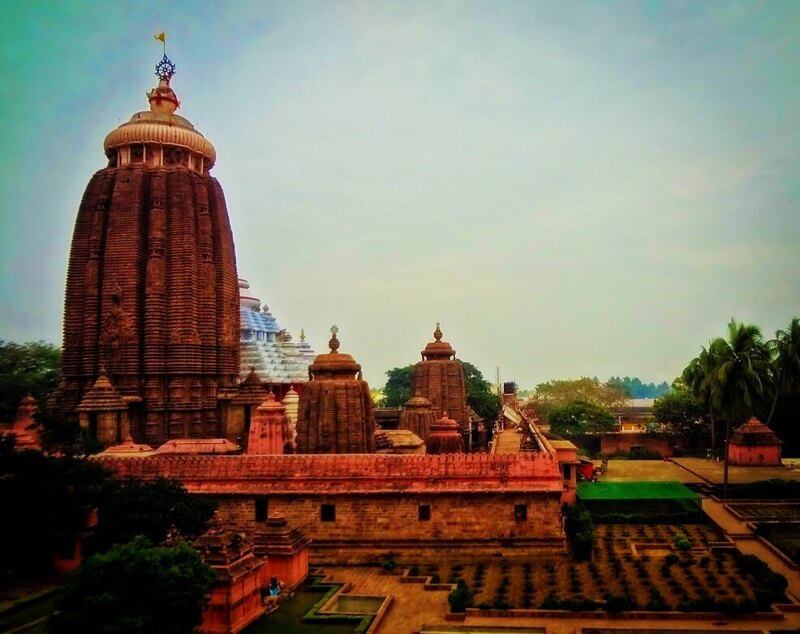 The Jagannath Temple in Puri is a famous Hindu temple dedicated to Jagannath (Vishnu) in the coastal town of Puri in the state of Odisha, India. The name Jagannath (Lord of the Universe) is a combination of the Sanskrit words Jagat (Universe) and Nath (Lord of). Photo Credits: To Google Images and The Original Photographers.